How do companies handle rapid growth? 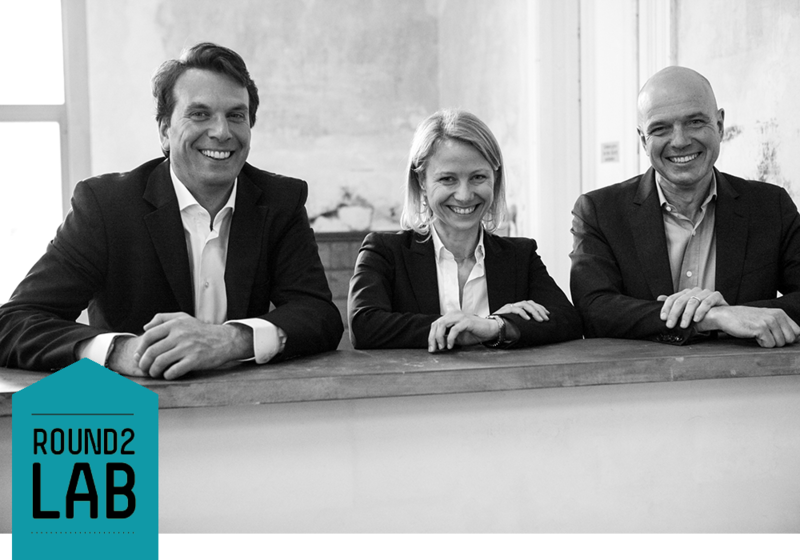 Round2Lab is a platform and program addressing the challenges young companies face when scaling up their business. Isabella Hermann-Schön, Jan Hillered and Christian Czernich launched “Round2Cap” in early 2017, providing a financing alternative for companies that generate rapid growth and intend to expand their enterprises, so called „Gazelle“ companies. Spending a vast amount of time with entrepreneurs they quickly realized that financing is not the only issue those companies are confronted with. 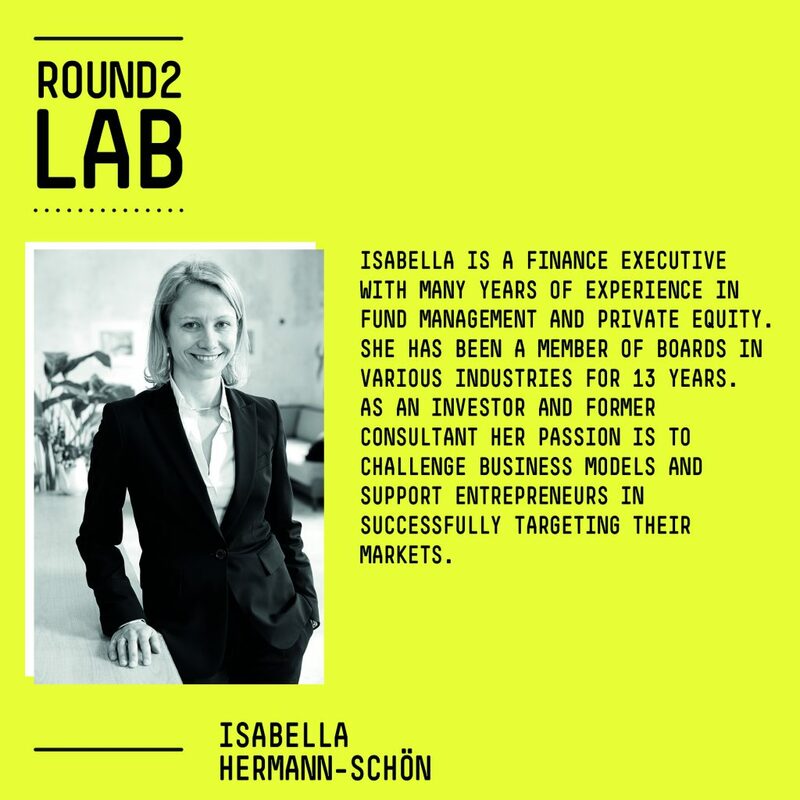 Round2Lab therefore provides a platform that discusses the political-economic environment in which Gazelles are operating. Current discourse focuses strongly on Start-Ups, turning its back on ventures that have proven to provide job opportunities and economic growth. We work with a close network of initiatives, institutions and stakeholders that focus on the advancement of the ecosystem surrounding Gazelles in Austria to establish a platform for entrepreneurs who seek support in managing their growth. 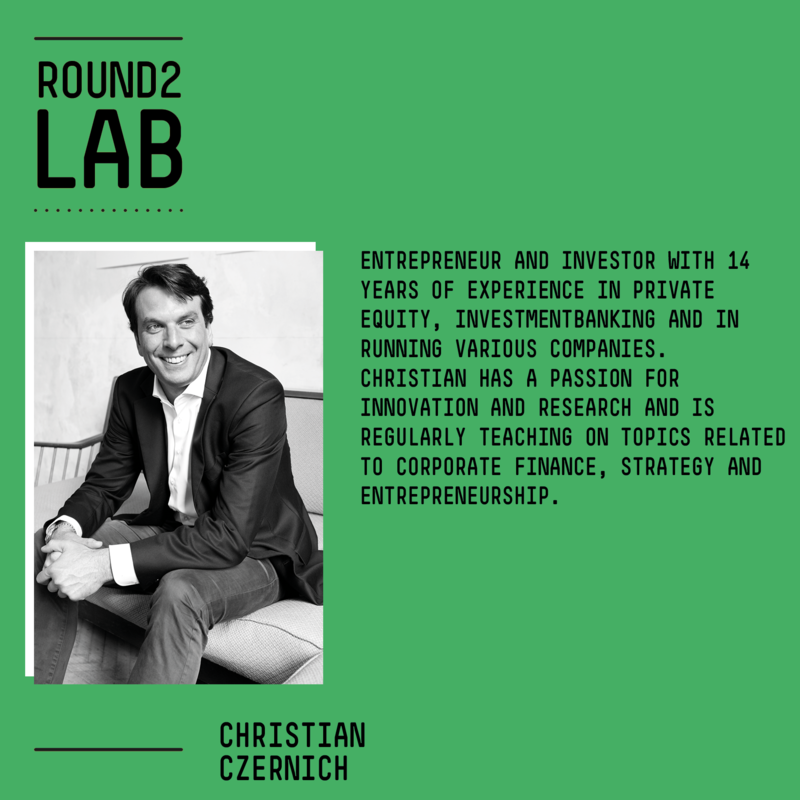 The Round2Lab Program will be launched in September 2017, providing a four month program for entrepreneurs to approach the issue of rapid growth from various directions. To keep up to date with the Round2Lab Program, events and insight, subscribe to our Newsletter!